When you get to know a friend, especially if they become a ‘special’ friend, it normally takes time. You spend time with them, you talk with them, you get to know their likes and dislikes; you get to know their family, their history, habits, traditions and their other friends – some of whom become your friends. We interact with our friends, we get to love and care for our friend and they become intimately involved in our life. Because we are human and in many ways made in the image of God, getting to know God is a similar process. Celebrity magazines, such as ‘OK’ magazine, give us all the facts and figures about a celebrity. We can find out their birthday, their likes and dislikes, all about their family, their friends, what they have for breakfast, how often they go to the toilet – everything! – BUT – we do not know them. They are not our friend. The same thing can – and does – happen with God. Those of us who have survived dry Christian Doctrine lessons in school will know only too well that learning the catechism by heart or making lists of dos and don’ts may perhaps help us to know God, but equally may well not help at all. 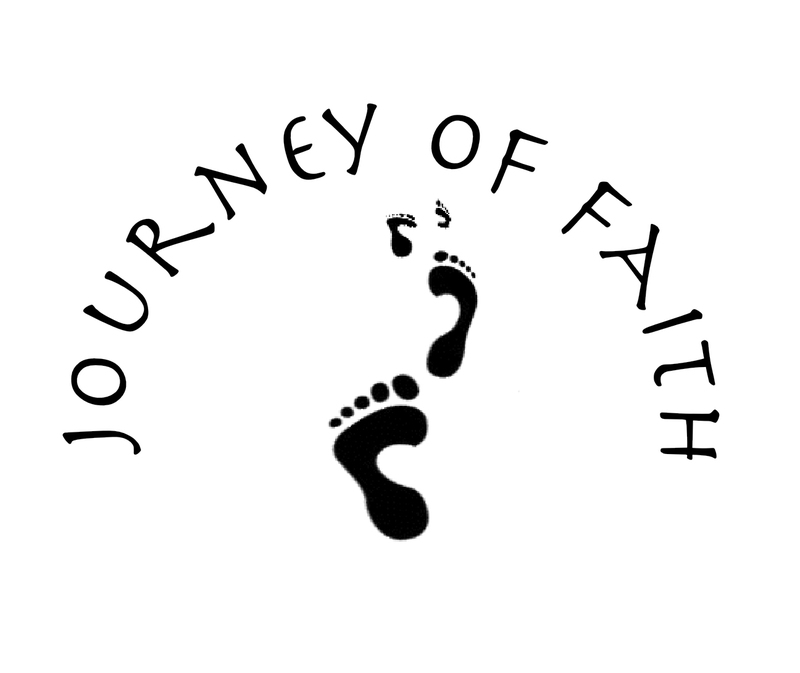 The ‘Journey of Faith’ process (we prefer not to use the word ‘programme’) tries to help those engaged with it to get to know God as a living, loving person who becomes intimately engaged in our lives. Christ told us to call God “Abba”. Abba (the original Aramaic ‘Abba’ translates as ‘Dad’), so I guess we try to find the Dad in ‘Father’! Firstly, we take time. The normal time for us is 5½ academic terms, although some people like to stay on for a second (or third) time round. We meet about once a fortnight, except during Lent, when we meet every week. Our meetings start at 8.00p.m. and we aim to finish about 9.00 but certainly by 9.30. The dates and topics are shown on the programme sheet. 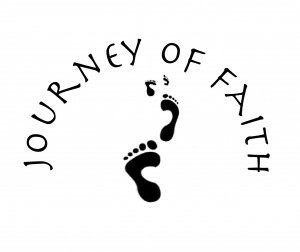 Each meeting takes in prayer (talking to God), one or more readings from the coming Sunday (with subsequent thoughts and discussion) and a topic which we hope will help us to a better understanding of God, the church and each other. We also have other activities, such as retreats and liturgies, which we hope all go to make up a broad experience of the church as God’s family. We hope you will come with us on our journey and find the travelling interesting and at times, exciting. We travel with you as much as you travel with us: side turnings and stopping points are up to you. Christ promised that ‘where two or three gathered together in his name, he would be there amongst them’. We trust that we will all get to know each other and become friends over the course of our time together.